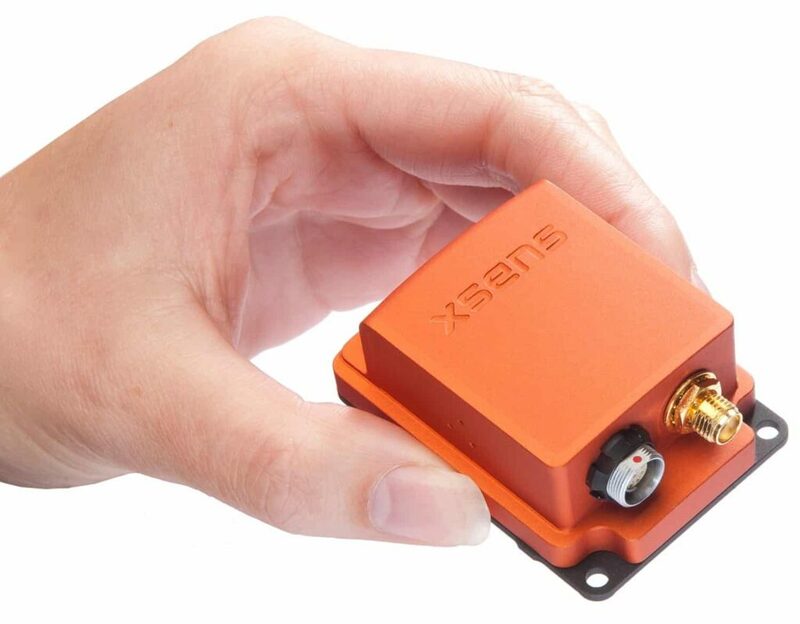 Xsens is a leading innovator in inertial sensing technology. Using state-of-the-art sensor fusion technologies, our IMU, VRU, AHRS and GPS/INS products provide highly accurate and reliable results for fixed-wing and rotary-wing unmanned aerial vehicles (UAS), autonomous underwater vehicles (AUVs, UUVs) as well as other robotic vehicles. 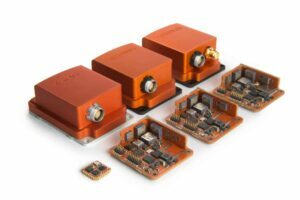 Our sensors are the ideal choice for a wide variety of professional unmanned systems applications, such as control and stabilization, autonomous driving and autopilots, and data acquisition. Please take a look at the following video for an overview of our wide range of customers and applications of our products. 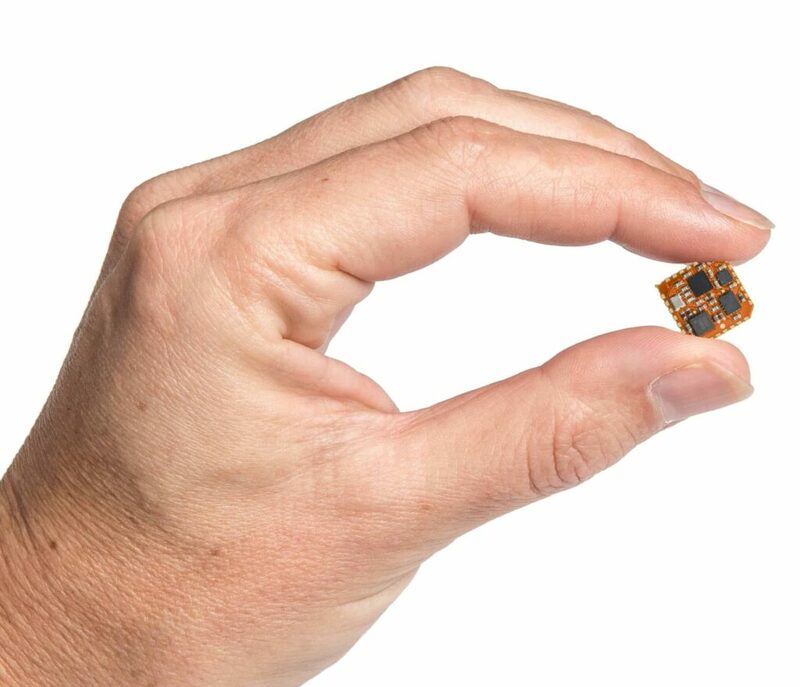 The MTi 1-series module features a 3D Attitude and Heading Reference System (AHRS), a Vertical Reference Unit (VRU) and an Inertial Measurement Unit (IMU) mounted on a self-contained PCB. The MTi 1-series is an ideal solution for control and stabilization of UAS and other unmanned vehicles. The module incorporates the proven XKF3 sensor fusion algorithm for high accuracy and sensor auto-calibration, and the optimized AttitudeEngine strapdown algorithm, which performs high-speed dead-reckoning calculations at 1 kHz allowing accurate capture of high frequency motions. The MTi 1-series incorporates the latest inertial MEMS technology while maintaining a uniform software and hardware interface. This reduces the cost of development in the event that a component is no longer available. 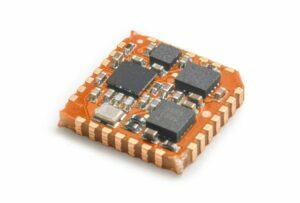 The MTi-7 GNSS/INS module is a motion tracking module with miniature SMD form factor and low power consumption. 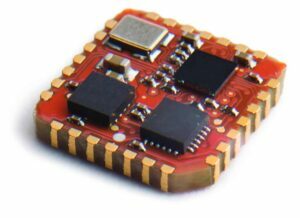 It features multiple GNSS receiver support and is our smallest GNSS/INS module incorporating advanced fully configurable sensor fusion algorithms. 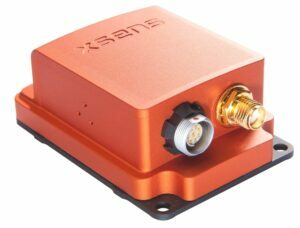 It is an ideal solution for low level integration in UAVs and other unmanned vehicles as well as Internet of (Moving) Things applications. The MTi 10-series is a family of highly reliable MEMS-based orientation sensors with a choice of three different integration levels (IMU, VRU or AHRS). 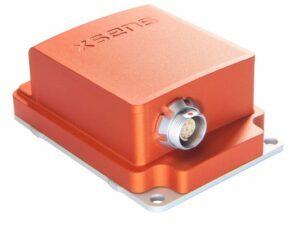 Incorporating the proven XKF3 sensor fusion algorithm, these sensors provide low latency orientation data for successful control and stabilization, measurement correction, and navigation of autonomous vehicles. The MTi 10-series sensors are available as an OEM board with 24-pin connector or as an IP67 encased anodised aluminium module with 9-pin connector. 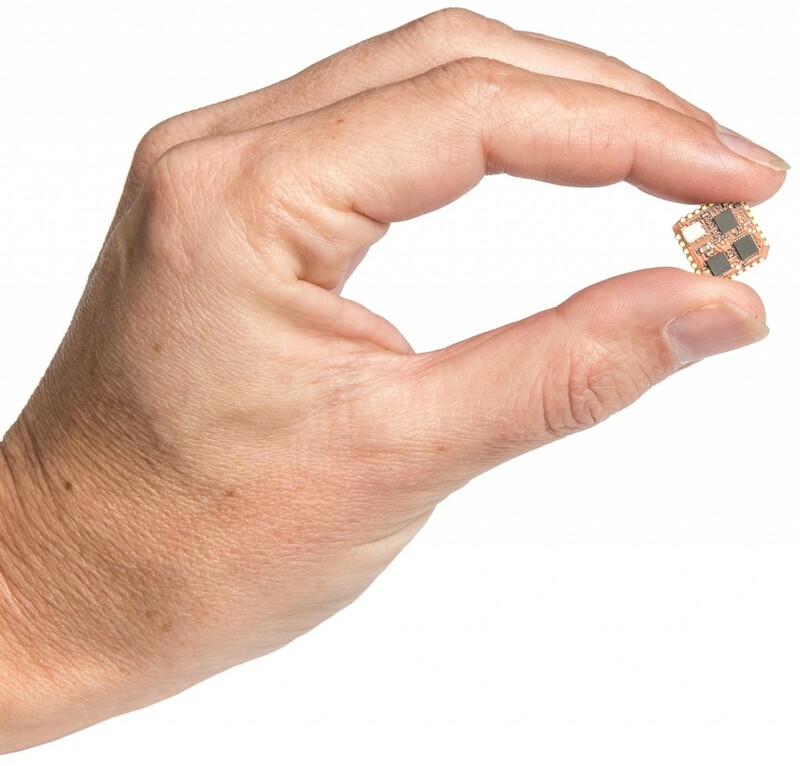 The MTi 100-series is our highest performance line of MEMS sensors, featuring an IMU, a VRU and an AHRS, as well as a GNSS/INS (see the MTi-G-710 specifics below). The cutting-edge sensors feature vibration-rejecting gyroscopes and have been tuned for high performance under vibration and magnetic distortion conditions, making them the ideal choice for the most precise of control, stabilization and navigation correction requirements. 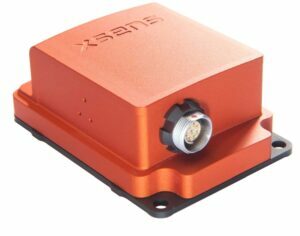 The sensors’ motion processing core can handle multiple inputs and data sources, incorporating high-performance algorithms that provide results surpassing traditional Kalman filtering. The MTi 100-series sensors are available as an OEM board with 24-pin connector or as an IP67 encased module with 9-pin connector. All sensors meet DO-160 specifications for FAA-certified applications. The MTi-G-710 is a GNSS-aided, IMU-enhanced GNSS/INS that delivers accurate, high-quality attitude, position, velocity and acceleration data, providing a compete data package for input into unmanned aircraft flight control systems. The receiver features a multiple constellation configuration that allows for higher robustness and maintenance of location accuracy, especially during periods of limited GNSS visibility. Address Xsens North America Inc.
By submitting this form, you consent for your details to be sent to Xsens and its authorized partners in order to respond to your inquiry. Depending on the location of the organization, your personal information may be transferred and processed outside of the European Economic Area.